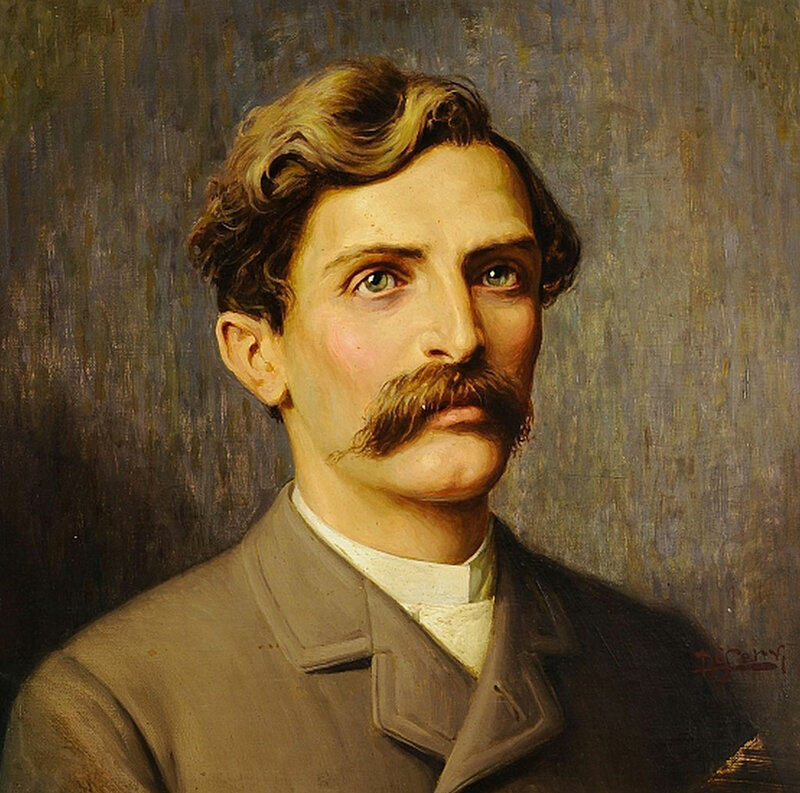 The great composer’s birthplace has become a historic house museum in the heart of the city of Lucca; here the Maestro spent his childhood and youth before moving to Milan. 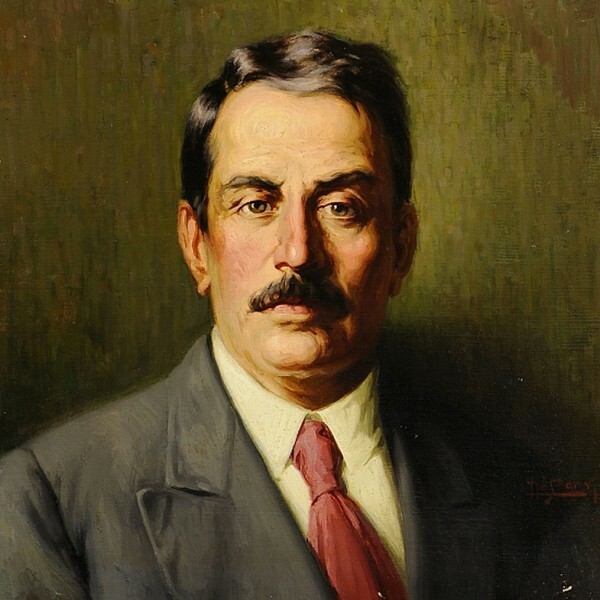 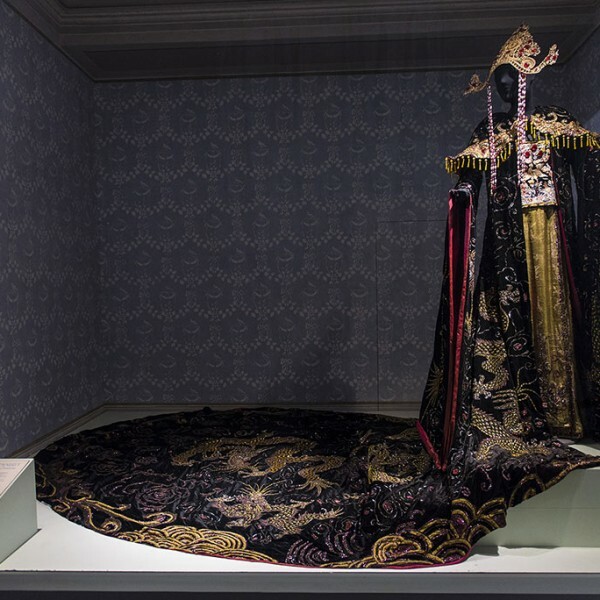 The museum conserves the original furnishings, precious items belonging to the musician, including the Steinway & Sons pianoforte on which he composed Turandot, autographed scores, letters, paintings, photographs, sketches, memorabilia and valuable documents. 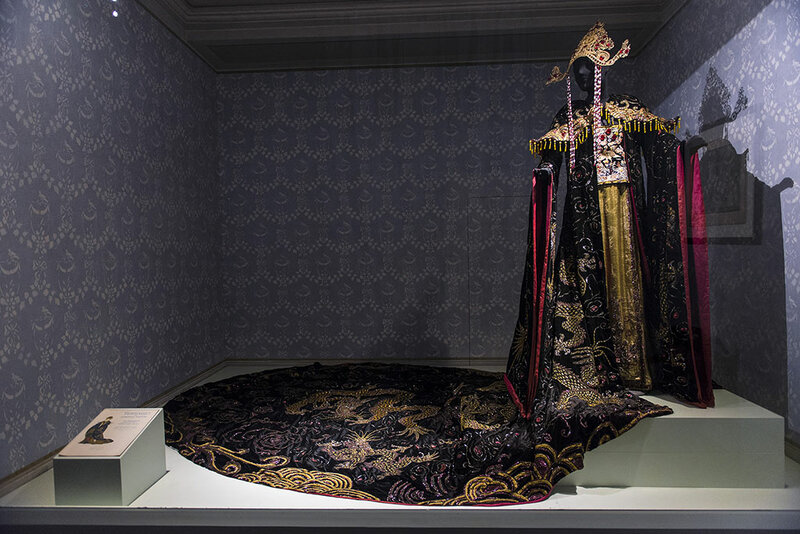 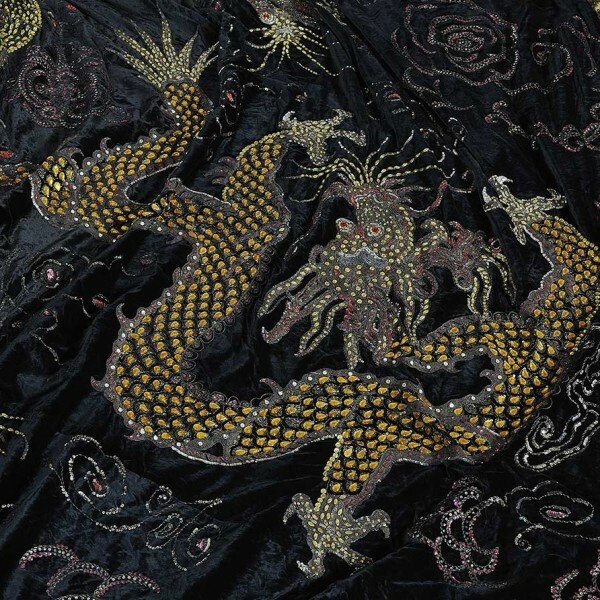 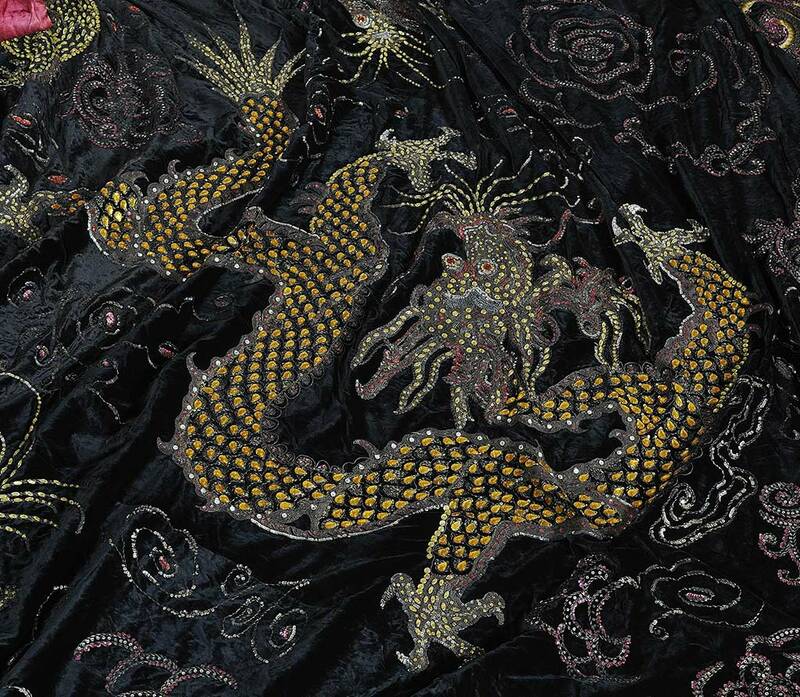 Outstanding among the bequests is Turandot’s costume, patterned on a design by Umberto Brunelleschi and worn by Maria Jeritza for the first performance at the Metropolitan Opera of New York in 1926.